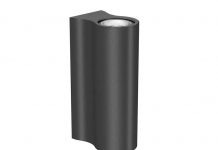 Augusta is a new elegant architectural frame family from Ligman. 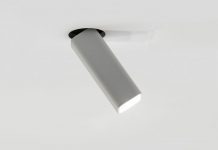 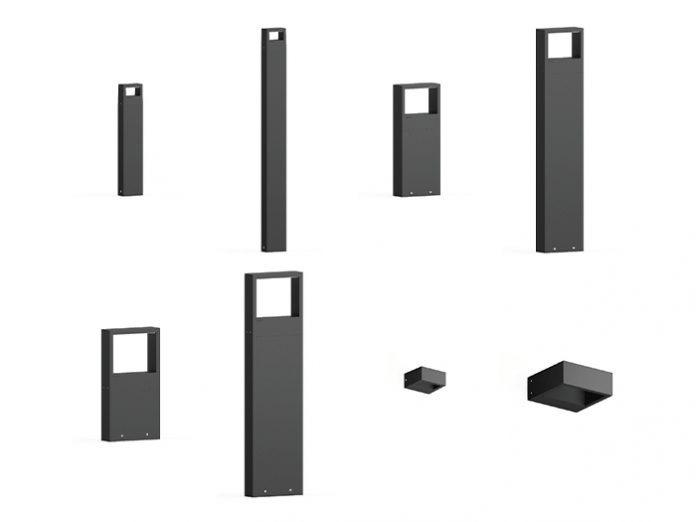 Designed in three sizes for both wall surface mount and as a range of bollards, Augusta has glare-free, concealed asymmetric optics in a refined and chic solution to complement contemporary urban spaces. 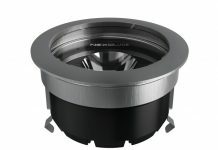 Integral drivers, IP65 Dust Tight and Jet-Proof and conforming to DIN, VDE, IEC Class-1, Augusta is constructed in LM6 Die-Cast Aluminium with a chemical chromatised powder coat protection and durable silicone gaskets for high corrosion resistance aimed at use in any exterior environment.